Potatoes are amongst the common staple food on earth with many nutritional components that are very beneficial to human health. increase circulation and maintain fluid balance. Agricultural Research Service in Navarre, America, has classified 60 types of vitamins & phytochemicals present in potato skins. level of homocysteine associated with the inflammation of the arteries thereby leady to high risk of stroke and heart attack. 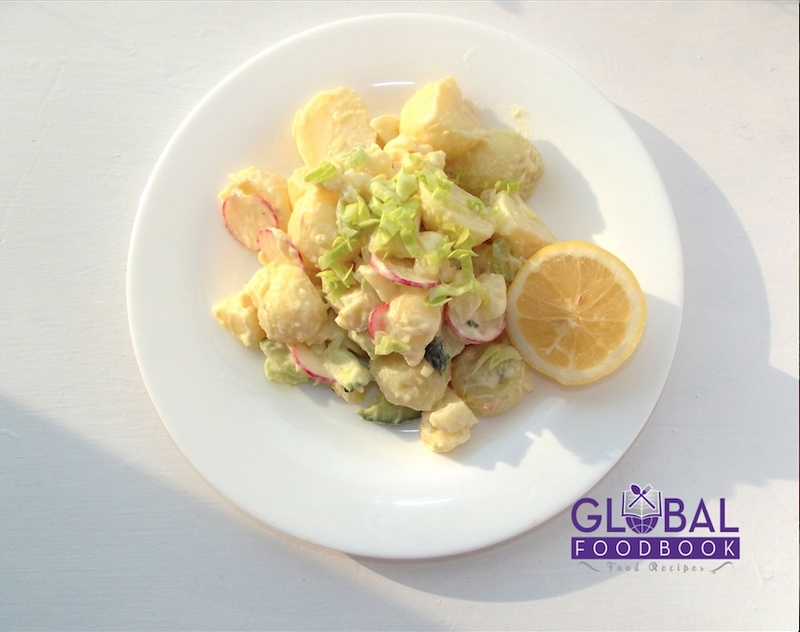 Creamy potato salad is a very palatable and highly nutritional meal. 1 kg of unpeeled potatoes. 1bunch finely chopped celery leaves. 4 tsp mayonnaise & cream. Ground pepper (Add to taste). 1 tsp grated lemon zest. Add water and salt into the properly washed potatoes in a pot. Allow to cook until tender then drain water. Once the potatoes have cooled down, cut into chunks and add them in a saucepan. Add the sliced scallions, celery, dill and radishes (Mix very well). In a separate bowl, whisk mayonnaise, mustard and cream. Add pepper, lemon juice, zest, and salt to taste. Pour the dressing over the potato salad and turn with spoon.